Please set your device to the correct date. This is a security requirement (and helpful if you forget what day it is). First, we recommend double checking that your date and time is in fact correct. Next, check if the security certificate that Textfree needs to connect to the internet is disabled or missing. 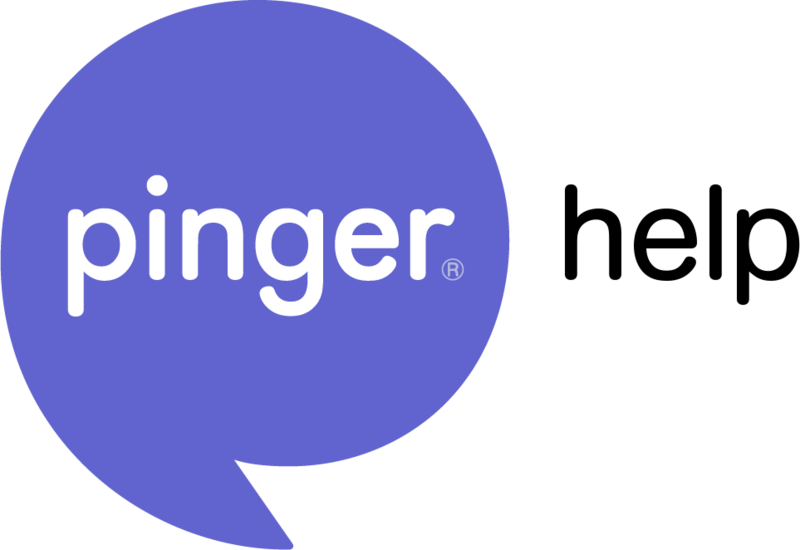 If Thawte, Inc. Primary Root CA is not an option in your device’s list of security certificates, please reach out to us at support@pinger.com, and we’ll send you a link to download the certificate to your device.